The history of coins goes back a very long way. It is believed that the very first coins were made of bronze and were used by the Chinese around the year 800 BC to 1,000 BC. Later, Asians started to use coins around 600 BC to 700 BC. Early Americans didn’t use any type of coin for money. Instead they made their money from beaver skins, tobacco, and wampum. Coins began to circulate in the U.S. when foreign traders started coming regularly to trade. But it wasn’t long before Americans wanted their own coin money. Americans started making coins out of copper in the 18th century. National coinage was produced in America and the first U.S. Mint building started their coining operations in Philadelphia in 1793. Here’s a timeline of U.S. Mint coins from 1793 to the present, including the composition of U.S. coins from 1793 to the present. So how long have people been collecting coins? Well, most likely, since the first coins were ever made. However, the earliest person that we know of is The Roman Emperor Augustus who was Emperor from 63 BC to 14 AD. 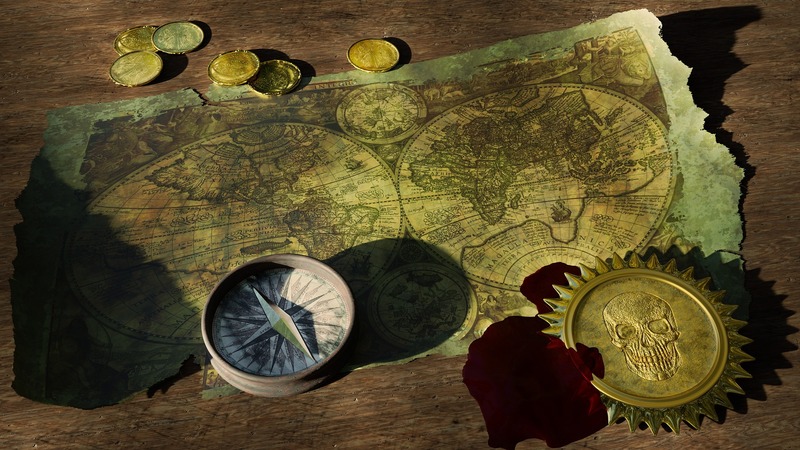 In the middle ages and even in the early American history, only wealthy families could afford to collect coins — everyone else had to spend them on necessities such as food and clothing. These days, coin collecting is a fast-growing hobby. You no longer need to be wealthy to start a collection of coins. Even a lot of children collect coins these days. Check out these Fun Facts About U.S. Money! I started my journey of collecting coins during a relatively quiet time in the hobby of coin collecting. It was the early 1990s. 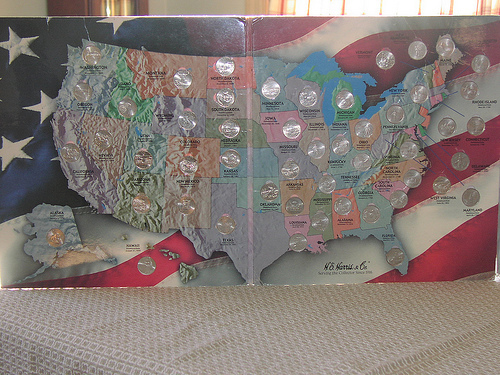 The 50 State Quarters program was still years away. The coin market and coin prices were reeling from a then-recent collapse in the coin investment market. There had been no major change of designs among the circulating U.S. coins for years. In general, the hobby of coin collecting, while still popular, was relatively stagnant. Coin collecting had definitely seen more prosperous times. Fortunately, there is one thing that caused people to start collecting coins again: the U.S. quarter! The middle-20th century is seen by many in the hobby as coin collecting’s Golden Era. The 1950s and 1960s, in particular, are hailed as having been a wonderful time to be a coin collector. That was when people could collect a variety of old (even scarce) coins in circulation. You wanted a Mercury dime? You could find one in your change! An Indian Head penny? A bit of searching would find you one. Buffalo nickels were still plentiful as well. Coins like Barber dimes, quarters, and half dollars appeared every now and then in circulation. Standing Liberty quarters and Walking Liberty half dollars still found their way into the pockets and purses of Americans. 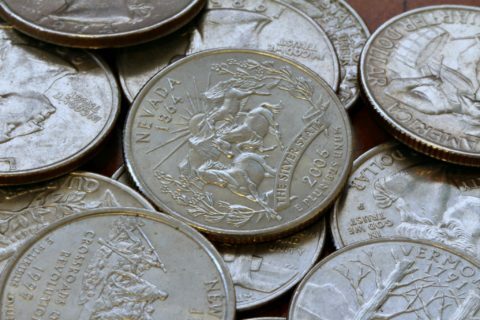 As the 1960s moved on and silver coins were no longer produced, collectors and hoarders snatched up most of the silver and obsolete coins that remained in circulation. The number of coin collectors that dominated the hobby seemed to be stagnant — if not dwindling. Periods of investment interest would spark people to start collecting coins again, but then the silver and gold boom of the late 1970s went bust in 1980. The mint-state coin investment excitement of the late 1980s soured by 1990, as prices suddenly fell. 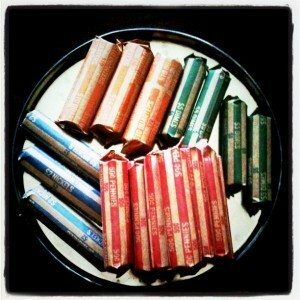 While dedicated coin collectors kept the hobby going all throughout the years of ups and downs, the loud buzz that coin collecting had enjoyed during the post-World War II years simply could not be sustained. Then, the United States Mint released the first 50 States Quarters Program in 1999. The excitement around the 50 State Quarters sparked an incredible growth within the hobby of coin collecting that had not been seen since the 1950s and 1960s. Tens of millions of people actively collected the 50 State Quarters. Many of these people went on to start collecting coins of other types as well! The U.S. government capitalized on the immense popularity of the 50 State Quarters program and approved the District of Columbia and United States Territorial Quarters program in 2009. Then came the U.S. National Parks Quarters program. In 2010, U.S. quarters became the canvas for another coin program featuring U.S. national parks — with a plan to run at least 11 years. Congress later approved the program to extend for as long as 22 years. This means that the U.S. quarter will continue to intrigue and attract coin collectors potentially into the 2030s with new designs that will be released every 10 to 11 weeks! Have you ever wondered where a coin has been over its life? Unfortunately, we can’t tell what a specific coin’s history is — knowing where it’s been spent and the people who may have once carried it. But it sure can be fun to guess, right? I read an intriguing article about a woman who found a roll of old silver quarters when she went to her local bank. She was thrilled to find this stash of historic, old silver quarters. What did she do with them? She saved them and started thinking about all the people who once held those old coins. She even started imagining the items that those quarters bought during history. Wow… I love that story. And what fun thing to do — guess the history of some of your own coins!